The word “SUBJUGATE” means to bring under control, or subjection, conquer, to cause to become subservient, subdue, and to bring under yoke. Subjugation is the exact opposite of ‘Liberation’, or ‘Emancipation’. Subjugation is associated with tyranny, oppressive and unjust government, very cruel and unjust use of power or authority. Subjugation is the symptom of loss of Freedom. 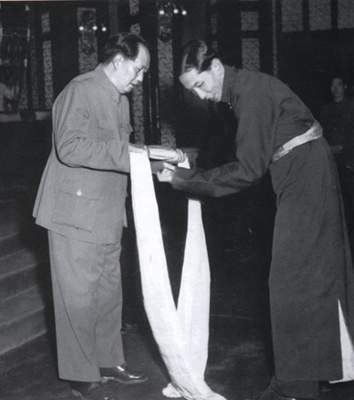 Red China with her military conquest of Tibet in 1950 imposed her authority with harshness, rigor, severity and uses her power in arbitrary manner using coercion. 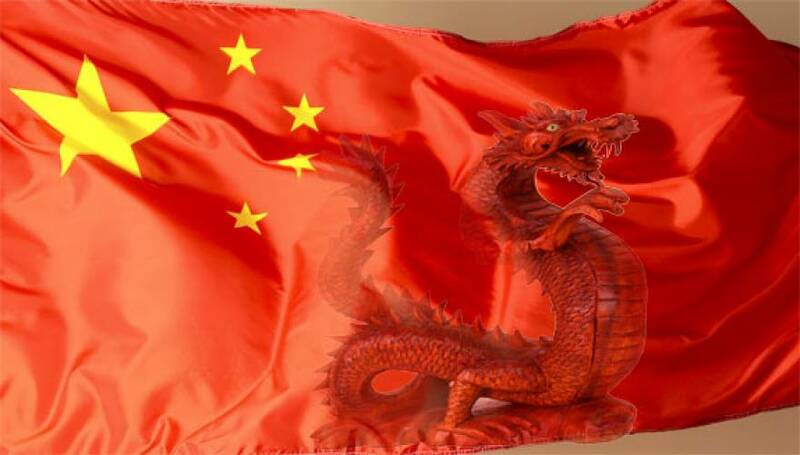 Red China is a Tyrant, one who seizes sovereignty of another nation illegally, Usurper, and a Subjugator of Tibet. Very often, Red China makes reference to Seventeen-Point Agreement, or 17-Point Plan, or 17-Article Agreement between the Central People’s Government and the Local Government of Tibet on Measures for the Peaceful Liberation of Tibet. 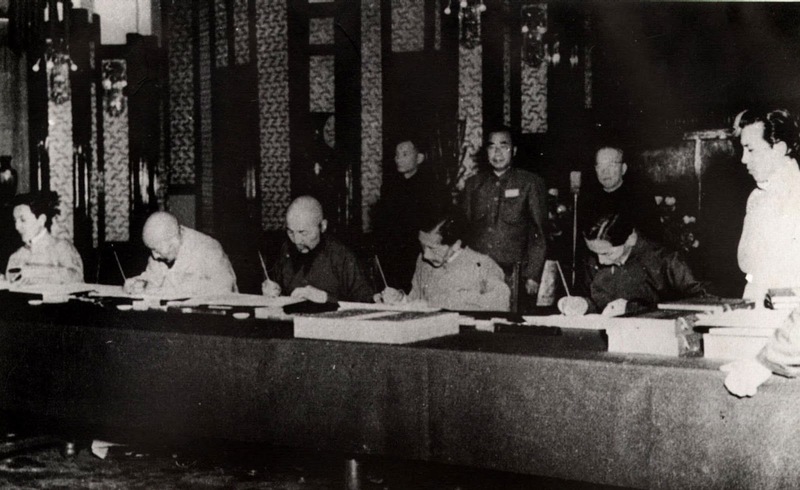 Five Tibetan delegates headed by Ngapoi Ngawang Jigmei and Representatives of the Central People’s Government met in Peking(Beijing) and signed an Agreement on May 23, 1951 in presence of Red China’s Vice President Zhu De, Vice President Li Jishena, and Vice-Premier Chen Yi. This 17-Point Plan promised that there should be no coercion on the part of the Central Government of China in implementing any of its measures. 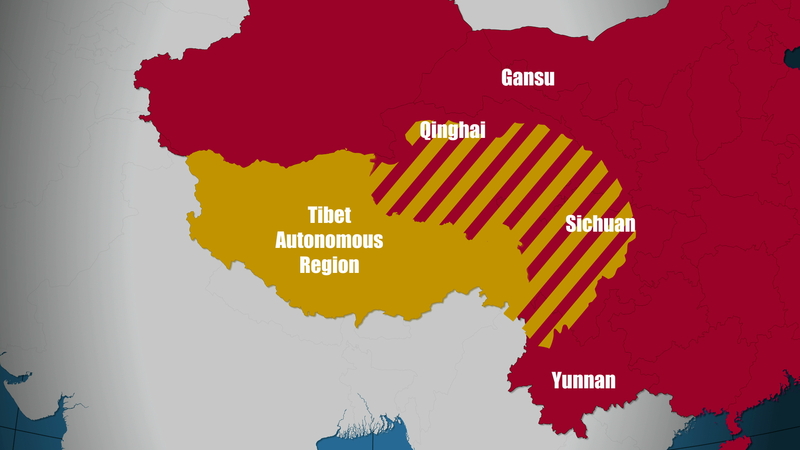 During the following years, 1951-1956, Tibet recognized Red China’s true ‘evil’ intentions to subject Tibetan people to her military occupation. 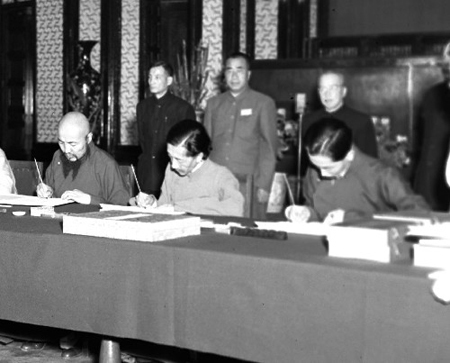 Both Tibet, and Republic of India conducted a series of diplomatic negotiations with Red China to loosen her military grip over Tibet. 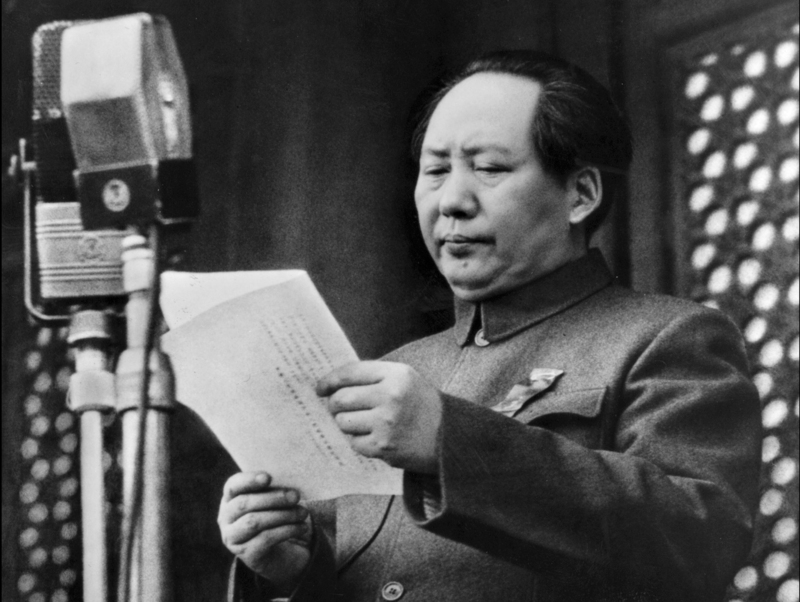 By 1957, it became very apparent that Red China is using her authority to eliminate any opposition to her direct rule. Red China has taken measures to control every aspect of Tibetan Nation giving no chance or opportunity to Tibetan people to live their lives with a natural right to freedom, an independent way of living that Tibet enjoyed during centuries of foreign rule by Mongols, and Manchu China’s Qing Dynasty(1644-1911). Seventeen-Point Agreement of 1951 is a phony agreement with lies, empty assurances and it is evidence of Red China’s treachery, cunningness, craftiness, and wickedness for which I name Red China a ‘Jackal’. 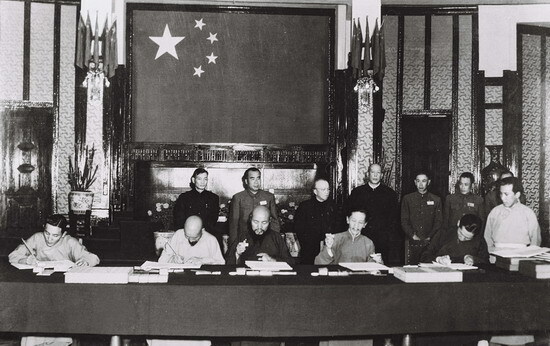 At Special Frontier Force, I recognized that Red China has violated 17-Article Agreement signed on May 23, 1951. 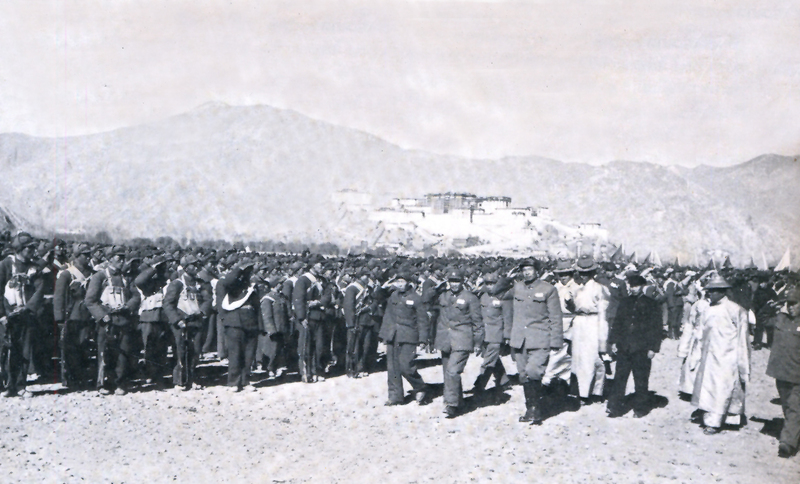 The history of Tibetan Resistance Movement that formulated the finding of Special Frontier Force bears testimony to the fact of Tibet’s subjugation under a tyrannical rule imposed by Red China. Washington (AFP) – A top Chinese military officer began a six-day visit to the United States on Monday amid rising tensions over Beijing’s assertive stance in the South China Sea. General Fan Changlong, vice-chairman of China’s Central Military Commission, started his tour in San Diego with a stop at the USS Ronald Reagan aircraft carrier and will hold talks on Thursday at the Pentagon with US Defense Secretary Ashton Carter, officials said. Carter and other top US officials have recently castigated China over its push to build artificial islands in the disputed waters of the South China Sea. At a recent security conference in Singapore, Carter called for an immediate end to land reclamation by countries in the region, and accused China of being out of step with international rules. “Turning an underwater rock into an airfield simply does not afford the rights of sovereignty or permit restrictions on international air or maritime transit,” the Pentagon chief said at the International Institute for Strategic Studies conference. Before heading to Washington, Fan was due to visit a Boeing factory in Seattle and a US Army base at Fort Hood in Texas. Fan is considered a counterpart to Carter, US officials said. 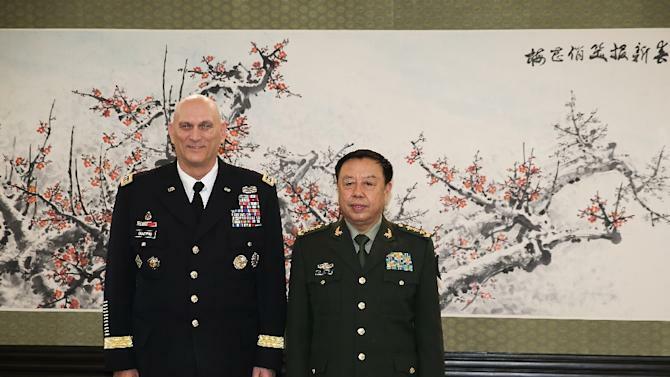 The general’s visit is part of a years-long effort to build a regular dialogue between the American and Chinese armed forces to defuse potential tensions and avoid miscalculations. Carter’s predecessor, Chuck Hagel, paid a visit to China in 2014 in a trip that was marked by friction, with each side trading sharply worded criticism. 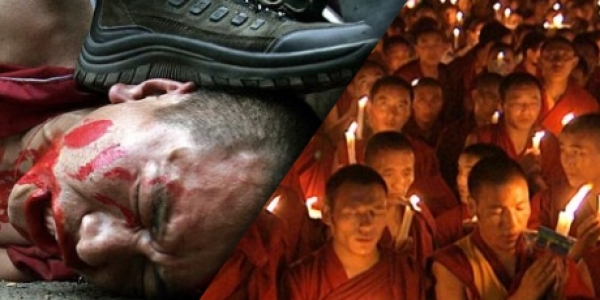 THE EVIL RED EMPIRE – RED CHINA – SUBJUGATOR OF TIBET . 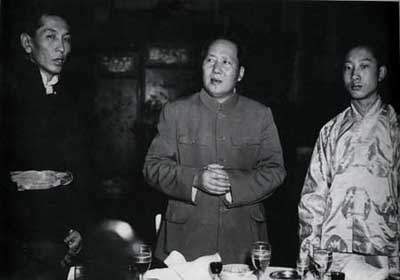 red china Subjugator of Tibet – Banquet in PEKING ( Beijing). red china Subjugator of Tibet – 17- Point Agreement – PEKING( Beijing). 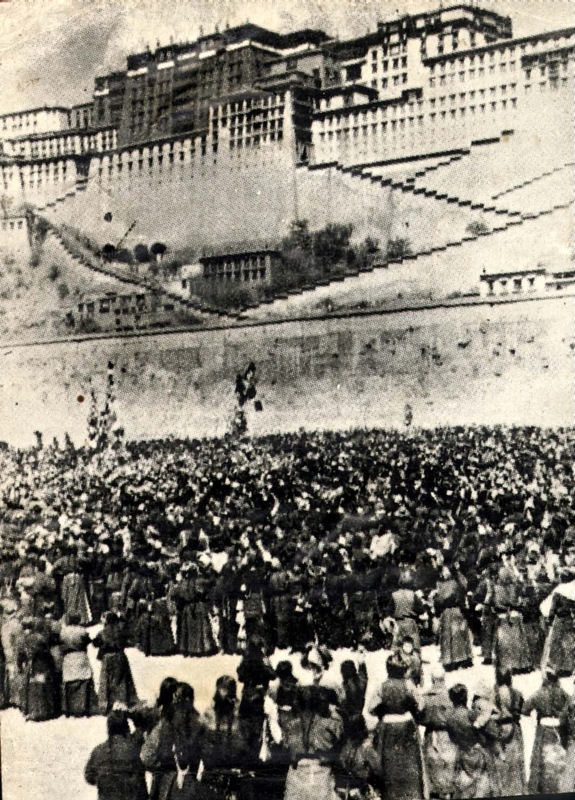 red china Subjugator of Tibet – Tibetan Uprising – March 12, 1959.